The most accurate Windsor town map available online. 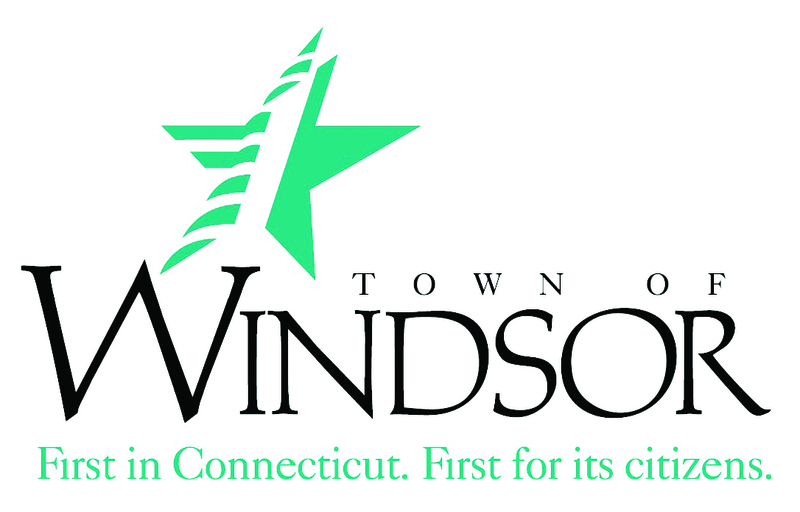 Windsor is a town in Hartford County, Connecticut, United States, and was the first English settlement in the state. It lies on the northern border of Connecticut's capital, Hartford. The population was estimated at 28,778 in 2005. Poquonock is a northern area of Windsor that has its own zip code (06064) for PO Box purposes. Other areas in Windsor, which are not incorporated, include Rainbow and Hayden Station in the north, and Wilson and Deerfield in the south. The Day Hill Road area is known as Windsor's Corporate Area, although other centers of business include New England Tradeport, Kennedy Industry Park and Kennedy Business Park, all near Bradley International Airport and the Addison Road Industrial Park.